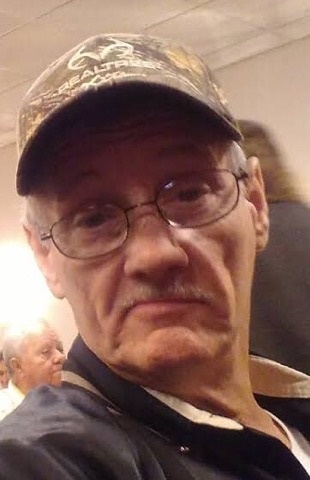 Obituary for Michael Andrew Ivy | Boyd Funeral Home, Inc.
Michael Andrew” Droopy Drawers” Ivy, 64 of Little Rock passed away on November 29, 2018. He was a master “piddler”, could fix anything and loved working in the yard. Michael had a heart as big as Texas and would help anyone in need. He is preceded in death by his father, William Ivy, Sr. and brother William Ivy, Jr. Survivors include his mother Ellen Williams Ivy; son Michael Allen Ivy; grandsons Charles “BooBoo” Ivy and Colton Ivy; granddaughter Bailey Ivy; sisters Nancy Ivy, Joyce Cash, Karen (Lucky) Barnes, and Tammy (Patrick) Hodkin and a host of nieces, nephews, family and friends. A Memorial service will be held at 2:00 pm on Saturday, December 1, 2018 at Boyd Funeral Home with a visitation beginning at 1:00 pm. Burial will be in Weedon Cemetery.